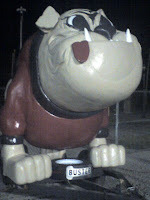 RickBoyne.com: Wagoner Bulldogs On a Rampage! Congratulations to the Wagoner Bulldog Football Team for their 9th straight win! 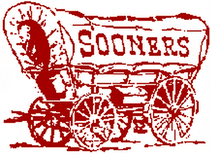 They beat Tulsa McClain 54-8. With one game to go, they are in lead to take the 4A championship!